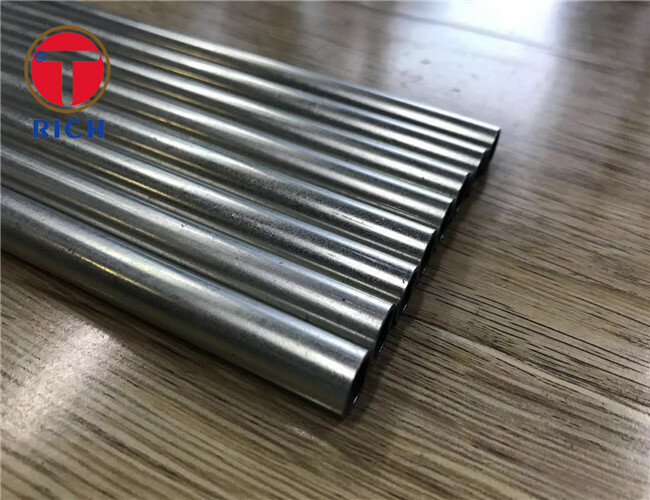 Surface treatment: Galvanizing, to protect material from rust. 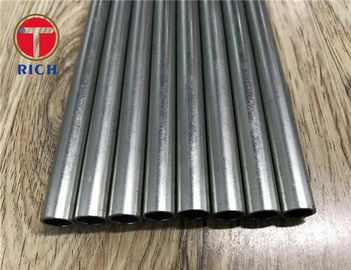 1.Bright annealing treatment on steel tubes, have a clean in side and out size diameter,Besides, what is suitable for bending any angle for your produce your production. 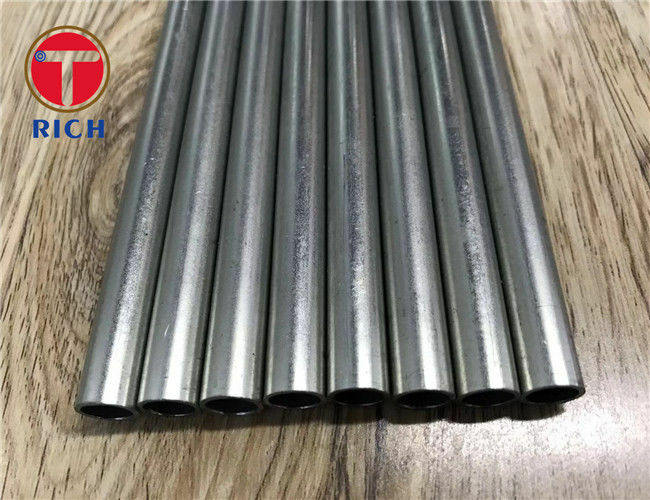 2.Galvanizing on tubes can bear the Salt spray test above 72 hours. 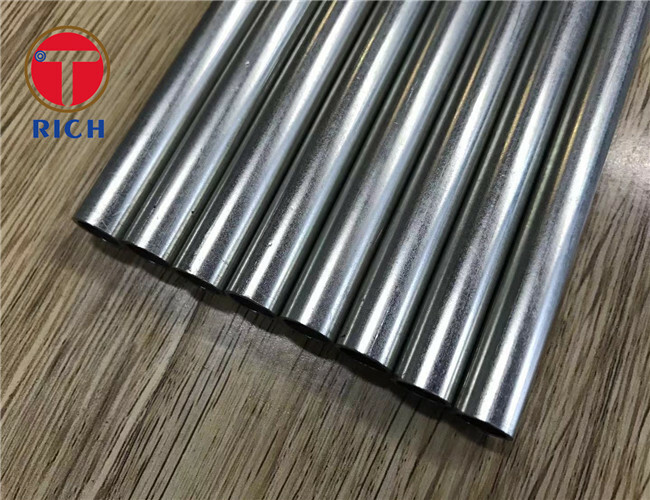 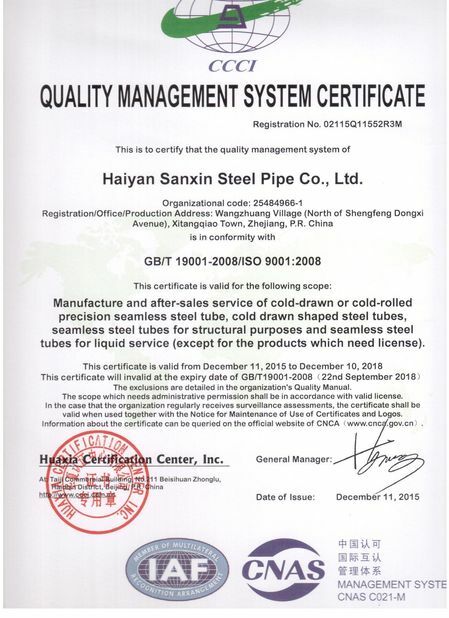 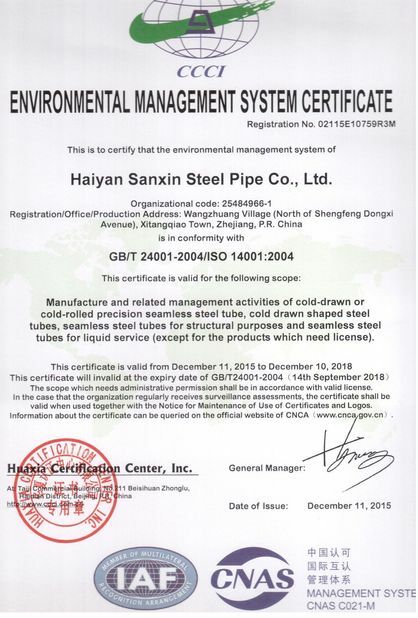 3.Steel tubes produce by cold drawn and cold rolled many times ,With a good tolerance on OD and WT.